Wow, such party, much noms at this BYOS—that's bring your own shiba inu—party. 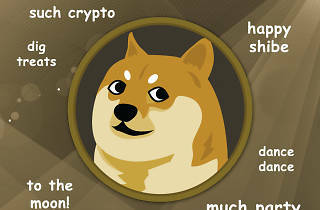 Meltdown hosts an LA celebration of the doge meme, complete with food trucks, DJs and a doge look-alike contest. 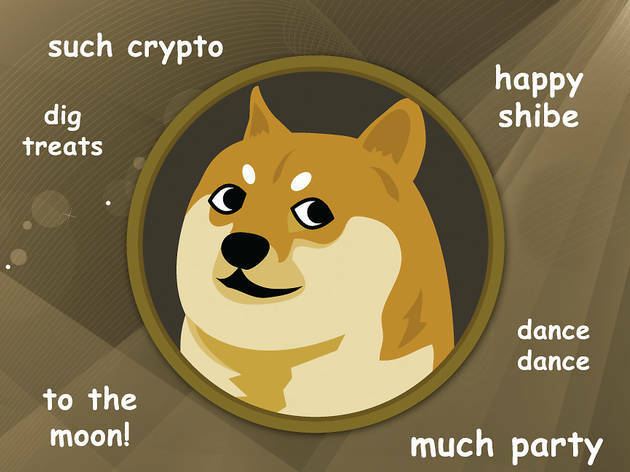 In person partygoers and remote viewers (via the store's livestream) can vote on their favorite shiba with a Dogecoin donation—don't worry, there'll be a live demonstration for those unfamiliar with the parody cryptocurrency. All donations benefit rescue organizations Two Dog Farms, Inc. and Southern California Shiba Inu Rescue, which will both be on hand with shiba inus for adoption.